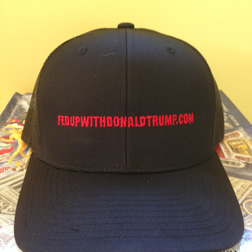 To contact fedupwithdonaldtrump.com, enter your message in the “comment box” on the survey. © 2019 Fed Up With Donald Trump	. All rights reserved.